On February 24, 1996, two U.S. civilian aircraft flying a rescue mission in international airspace off Cuba were shot down by MiG fighters. Four Americans, including three U.S. citizens, lost their lives. BETRAYAL recounts how back door politics, failed negotiations and a “mix-up” in communications at NORAD allowed Cuba to murder American citizens. · The aircraft shot down were never in Cuban airspace and the shootdown was planned and practiced in advance, closely monitored by U.S. radars. · The U.S. Government was deeply penetrated by Cuban spies who manipulated public opinion and policy to Fidel Castro’s ends. · USAF F-15 fighters could have intervened, but did not, even as Cuban MiGs chased an aircraft nearly to Key West. · Documents released by the U.S. Government reveal prior knowledge by senior Clinton Administration officials, including Sandy Berger, Gov. Bill Richardson, and top advisor, Richard Nuccio. · Cuban spies now in jail, including the Cuban Five, were involved in the shootdown; they are the central focus of Cuba’s latest round of diplomacy with the Obama Administration. "I wish I was a wealthy man. 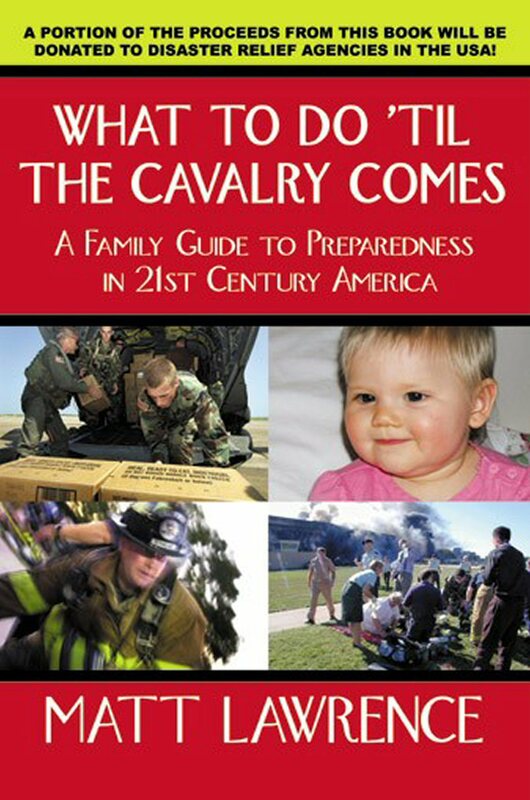 I would buy 300 million copies of BETRAYAL and provide a copy to every single American citizen, by way of warning: The men who murdered, with impunity and arrogance, three American citizens and one Permanent Resident Alien in the Straits of Florida on 24 February 1996, remain in power off the coast of Florida. BETRAYAL exposes their crime and holds them accountable. Read it." 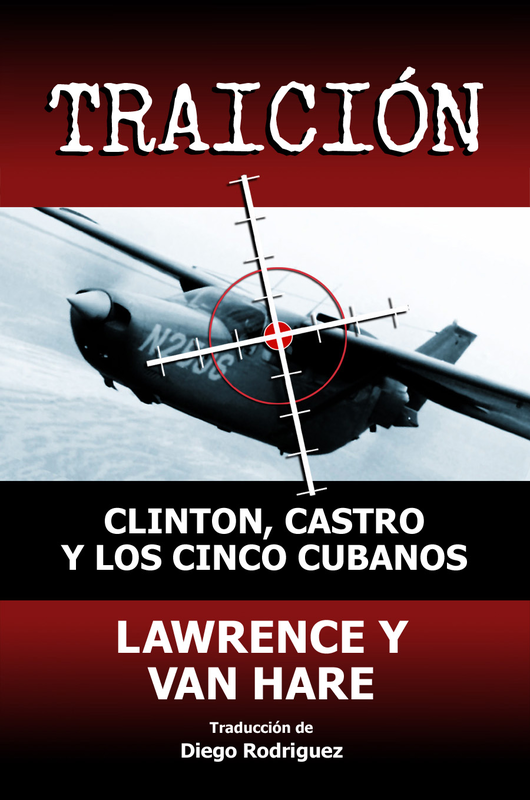 "In gripping detail, Betrayal reminds readers that Cuba's 1996 shoot down of two civilian aircraft in international airspace was an act of international terrorism. Lawrence and Van Hare's well-researched account highlights the key role of Cuban spies and the Castro brothers in this premeditated murder of four search and rescue pilots. The authors also examine how a high-ranking Cuban spy in the U.S. Government shaped the Clinton administration's timid response and emboldened the Castro regime. The lesson learned by Havana was clear: in dealing with the U.S., you can get away with murder. 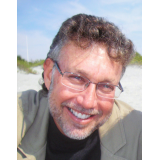 Anyone looking for insights into the volatile relations between the U.S. and Cuba needs to read Betrayal."